Wipro, India's third-largest software services exporter, is likely to sell data centers and other computer hardware assets of its US unit Infocrossing, which it had acquired in August 2007 for almost Rs 3,000 crore. 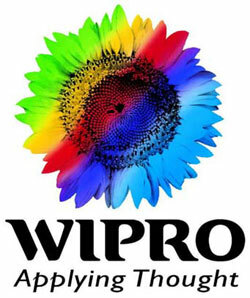 Wipro has obtained initial offers from several US telecom firms for sale of five data centers. The data centers could be worth between $300-400 million. Recently, Wipro has inaugurated its first rural BPO at Manjakkudi village in Tamil Nadu to capitalize on literate talent pool available in the region. The Manjakkudi centre has a capacity of 120 seats, and will open with a 50-seat pilot project for an international client in the retail sector.